To meet the demand for skilled labor, career and technical education providers need well-trained teachers. NC3's Train-the-Trainer program is a collaborative effort to share knowledge and skills on the latest technologies. Watching the intangible become tangible in a Dremel 3D40 printer is an awe-inspiring sight. A computer-drawn design is uploaded to the cloud which is connected to the wall of 3D printers at the Wichita State University Campus of Applied Sciences and Technology (WSU-Tech). A few keystrokes later the object then takes form. Each nook-and-cranny of the design is carefully applied by the machine layer-by-layer in the preferred medium. It is a perfect representation of the design. The entire process of additive manufacturing looks so automated that it is easy to forget there is a human who designed the object, whether it is a solid chess piece or an intricate part of a machine. And behind that design, there is an entire set of knowledge that goes into the creation of the object and the operation of the machine. 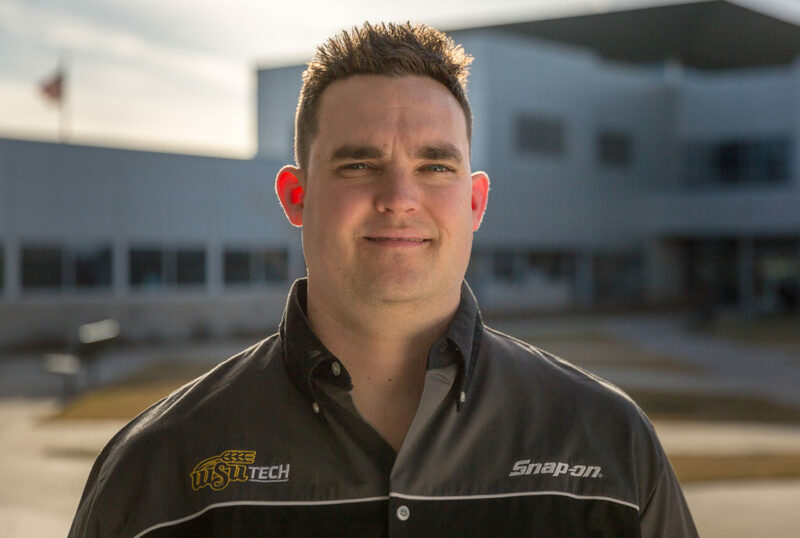 WSU-Tech (formerly Wichita Area Technical College) in Wichita, Kansas prepares its students for the jobs of tomorrow by giving them access to state-of-the-art technology through its partnerships with Dremel and Snap-on Incorporated. 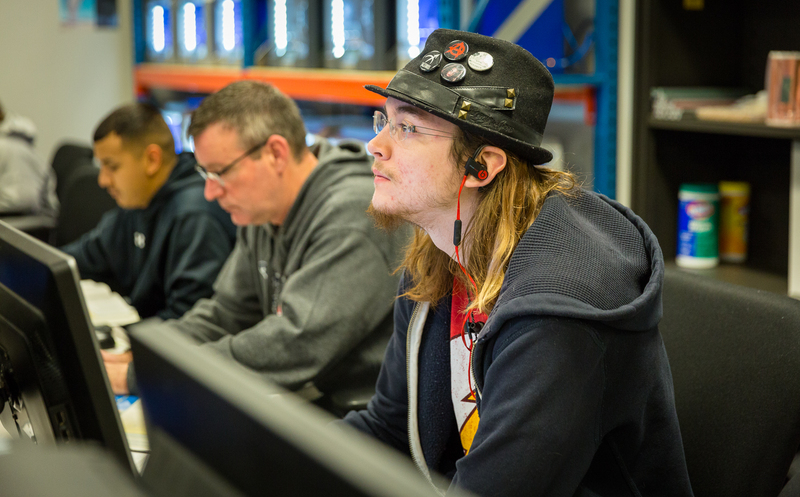 More importantly, they connect students to their industry-recognized certifications developed with and administered by the National Coalition of Certification Centers (NC3). 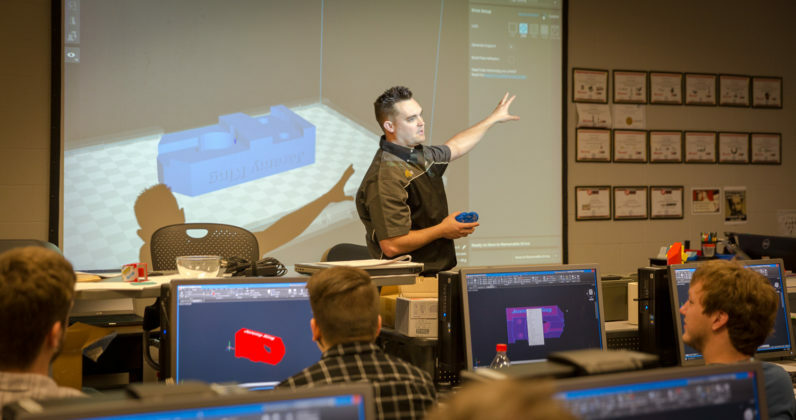 To ensure that students have the expert instruction on advanced technologies like 3D printing and computer-aided drafting, WSU-Tech is keeping its faculty up-to-date with NC3’s Train-the-Trainer program. 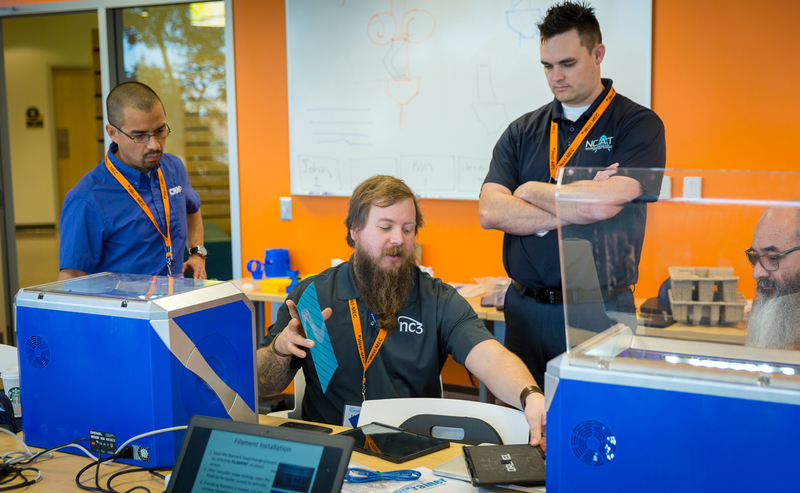 The program facilitates the transmission of knowledge from NC3’s master instructors to other instructors during weeklong sessions held at NC3 partner schools. “We are giving the teachers the ability to help narrow the skills gap with their students. 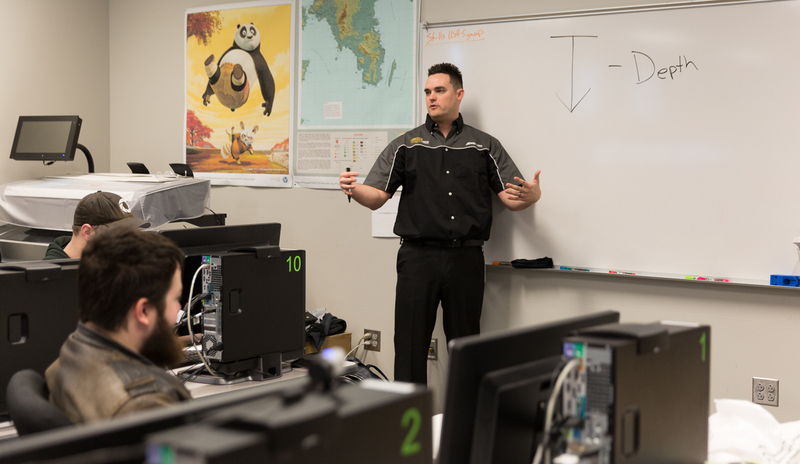 Getting out there, giving them the newest technology and helping them help their students,” WSU-Tech lead faculty for Mechanical Engineering Design and Architectural Design and NC3 Master Instructor Jeremy King told WorkingNation. While it is a big deal that King’s classroom wall of Dremel printers is networked to the cloud, the NC3 network of knowledge is a bigger deal. Train-the-Trainer is using the collective power of educators to distribute this vital expertise nationwide as vocational schools and community colleges adapt to evolving demands of local industries. 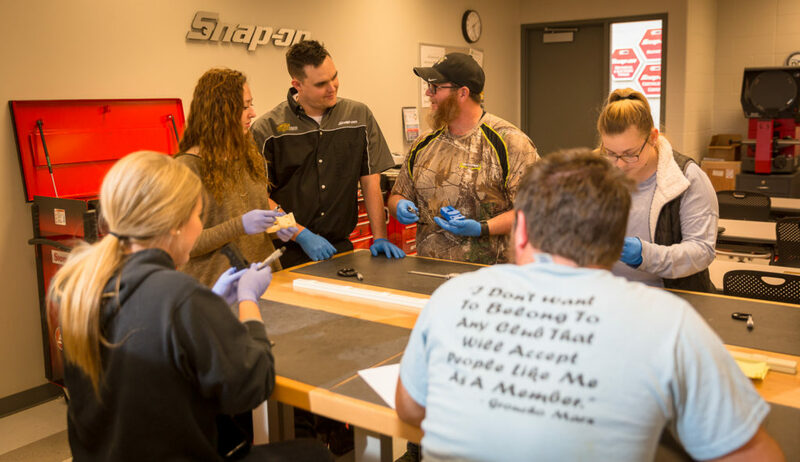 WSU-Tech’s path to the future started nearly eight years ago when the school started its partnership with NC3 and Snap-on Incorporated. Snap-on supplies the school with the state-of-the-art tools and technology vocational students would work within their respective careers. 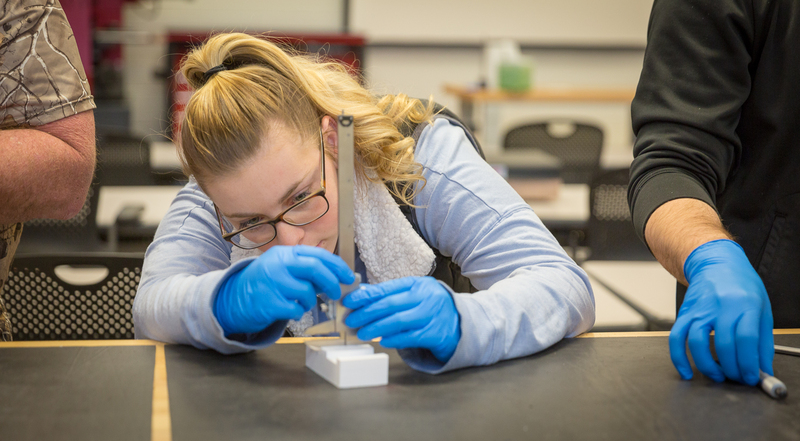 By offering credentials for the latest technologies, WSU-Tech can appeal to students who want to join a dynamic and high tech workforce without the expense of attending a four-year school. It also gives them the chance to build upon their skills to take themselves to even greater heights and bigger careers. “Our students benefit from the partnership with NC3 in that they get these industry-recognized credentials taught to them with no added expense. 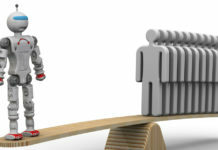 It costs a student nothing to take these certifications,” King said. 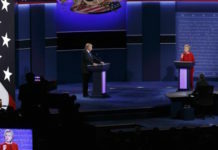 Having that credential is going to be an important factor for students in the job market. By 2020, 65 percent of all U.S. jobs will require some form of postsecondary education or training, according to the Georgetown Center on Education and the Workforce. But the current rate at which higher education institutions awards certificates isn’t enough to meet this demand. NC3 was created to help solve this problem by giving schools adaptable curricula to bring these solutions to scale. 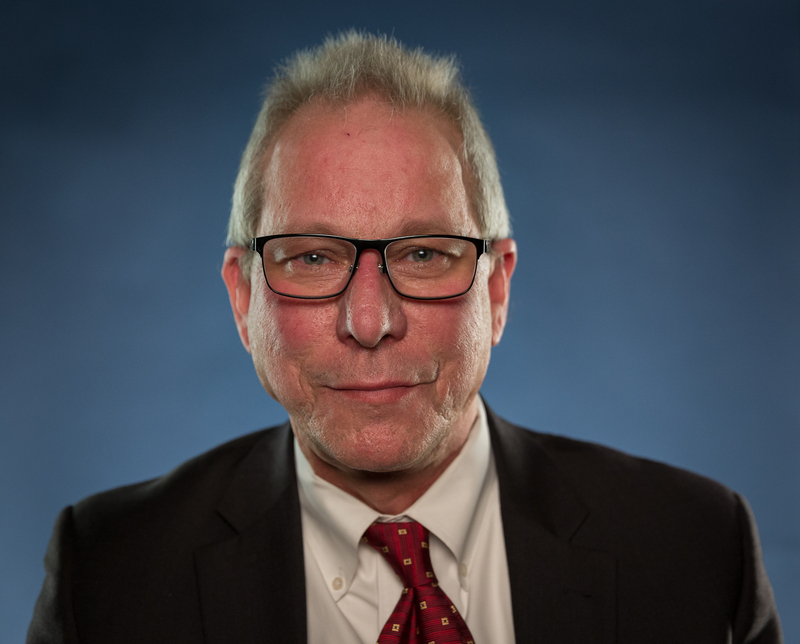 “NC3, on a continuous process, is working with our industry partners on a new curriculum, or if there’s an existing curriculum that’s out there, our certification curriculum, on the updates that need to be done,” NC3 Executive Director Roger Tadajewski told WorkingNation. Through the backing of partnerships with companies like Snap-on and Dremel, NC3 certifications show students have mastered a skill. When they put these certifications on their résumés, their future employers can count on them having the specific skills. In 2017, NC3 issued more than 83,000 certifications, according to Tadajewski. So far, the relationship between Dremel, WSU-Tech, and NC3 has been beneficial for all three parties. With Dremel, students get the most up-to-date certification training from King, who then passes it on to other instructors through Train-the-Trainer. 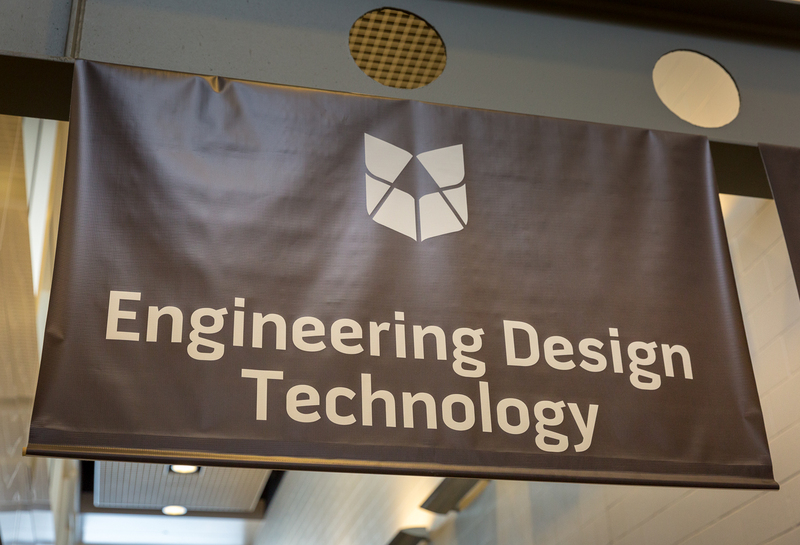 According to King, the success he has had in implementing the Dremel printers has made WSU-Tech a showcase for the technology and the NC3 certification. 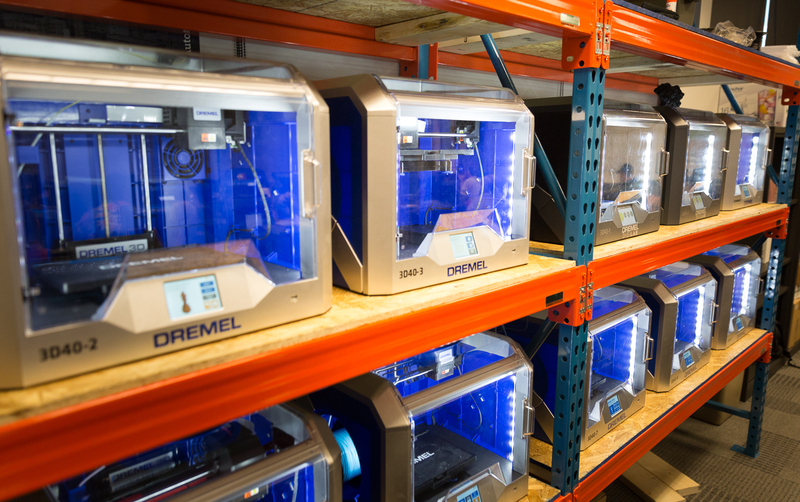 “We’re now bringing in other schools locally to look at those printers, and we’re working hand-in-hand with Dremel trying to get the NC3 certification out there so that it’s more robust,” King said. With labor shortages threatening the growth of established and emerging industries, the career and technical education industry (CTE) is contending with its own shortage. At a time when CTE is undergoing a revival, the demand for skills training has outpaced the industry’s ability to find qualified teachers. NC3 is taking charge of this problem by capitalizing on a wave of retiring skilled workers, according to Tadajewski. 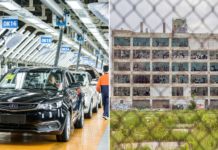 Though the retirement of the Baby Boom generation is a driving factor in the labor shortage across many trade industries, NC3 isn’t going to let this knowledge retire with them. 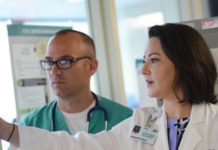 Schools aligned with NC3 can bring on new faculty and then through Train-the-Trainer sessions, new instructors can gain skills and teach others what they have learned during their previous career. “They grew up with electronics. They grew up with the evolution of the internet. And this is just powerful information that they can come back into our education system, help the young instructor, or the new instructor, bridge some of those gaps,” Tadajewski said. According to King, Train-the-Trainer allows CTE teachers to continuously improve their skills. What he teaches to his students for certifications in 3D printing and precision measurement, he teaches to other instructors. In return, King becomes a student of other teachers. “Maybe they teach a certain thing differently and it works. Maybe the way that you’re teaching doesn’t so you can learn that and adapt the style of your teaching to really work and get the students involved and engaged,” King said. WSU-Tech President Dr. Sheree Utash said that the school took a risk on hiring King when he was brought on board at the school in 2007. King had recently graduated at the top of his class and was designing houses when he was asked to teach. He had no experience in the classroom outside of being a student, but he was well-prepared to pass on what he learned. WSU-Tech had to do things differently — like taking a shot on King — to stay ahead of the curve as a provider of CTE. 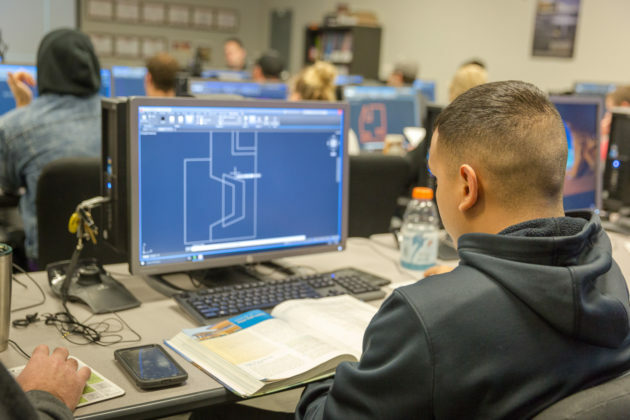 The school is representative of a nationwide renaissance of CTE programs which are responding to the need for better, faster and more affordable skills training. 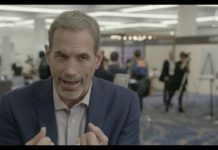 “There’s a great disruption in education going on. 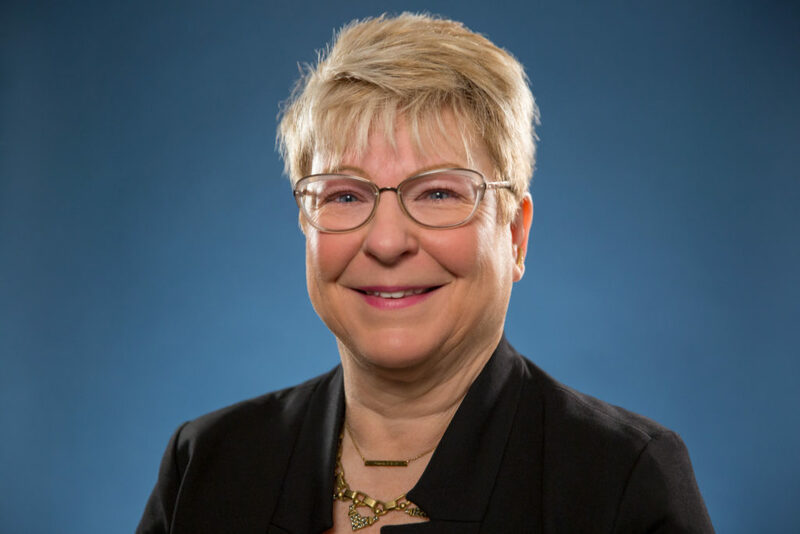 And I think what you’re going to see is all of higher education is really being forced to look at things differently to be able to be relevant for the future,” Utash said. In the face of a growing skills gap in the trade industries, WSU-Tech and like-minded post-secondary institutions are taking bold steps to solve it. They are updating their facilities, incorporating certification programs for emerging skill sets and offering a seamless transition from classroom to employment. With the school’s focus on reinventing itself to change with the rate of technology, its instructors must adapt too to keep their classrooms ahead of the tech curve. “We have to continuously improve. We keep on the forefront in software. We teach the latest software. 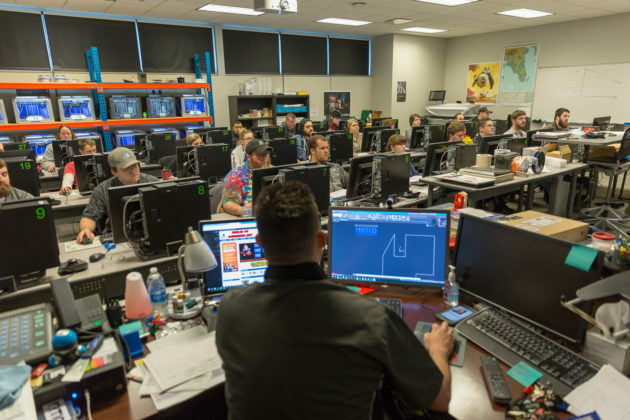 While industry could still be two or three years behind us, we’re teaching students for those jobs that maybe aren’t there with the software that industry is not using yet,” King said. The NC3 Train-the-Trainer program and its network of master instructors form a collective of knowledge that is readily accessible. “They’re receiving up-to-date training from that trainer on the latest and the greatest products and certifications that NC3 are going to offer,” said Utash. When NC3 approached Utash about whom she thought would be a star for the master training network, Utash believed that King had the potential to take the next step in his career. 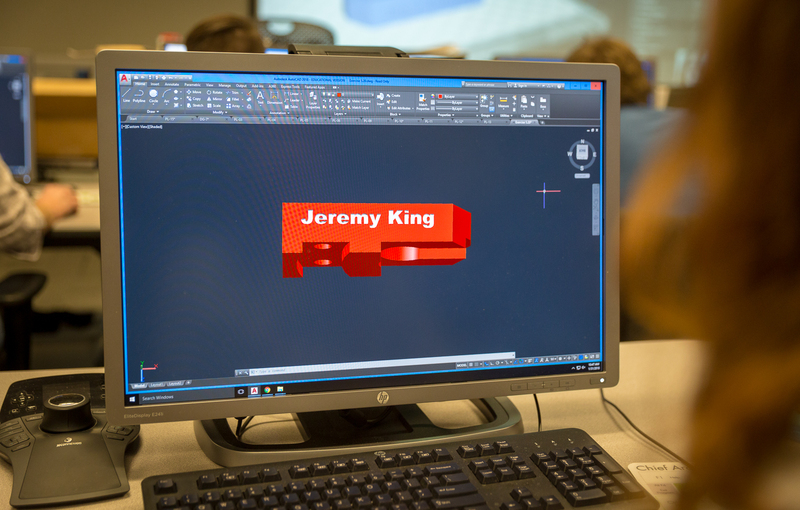 He would take his mastery of precision measurement and 3D printing and teach those skills to other instructors and became a master instructor in 2017. Now King travels the country to teach others how to implement the 3D printing curriculum and the Dremel certification at their respective schools. He said that the program has taught him the importance of continuous improvement. 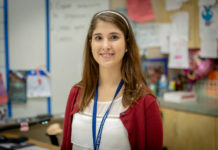 “There’s so much going on, there are so many new things, being able to learn a new style of teaching, learn a new product to teach, continuously improving yourself, going forward in life not just being stuck in a hole or a rut,” King said. Since he’s taken the next step in his career, Utash said King’s passion for teaching and learning has set himself up for bigger career goals. “Looking at his future, he has a very bright future. Really great young man,” Utash said. The NC3 executive director agreed and said King represents the future of NC3. “I believe Jeremy King is the kind of person in another couple years will be a dean, will be a vice president, and will be setting the new norm for what presidents and leadership in community college and career and technical education is all about,” Tadajewski said. WSU-Tech (formerly Wichita Area Technical College) in Wichita, Kansas prepares its students for the jobs of tomorrow by giving them access to state-of-the-art technology through its partnerships with Dremel and Snap-on Incorporated. 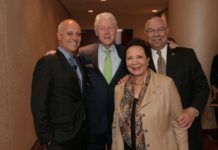 More importantly, they connect them to industry-recognized certifications developed with and administered by the National Coalition of Certification Centers (NC3). Join the Conversation: Tell us your thoughts about our latest Do Something Awesome video on our Facebook page.